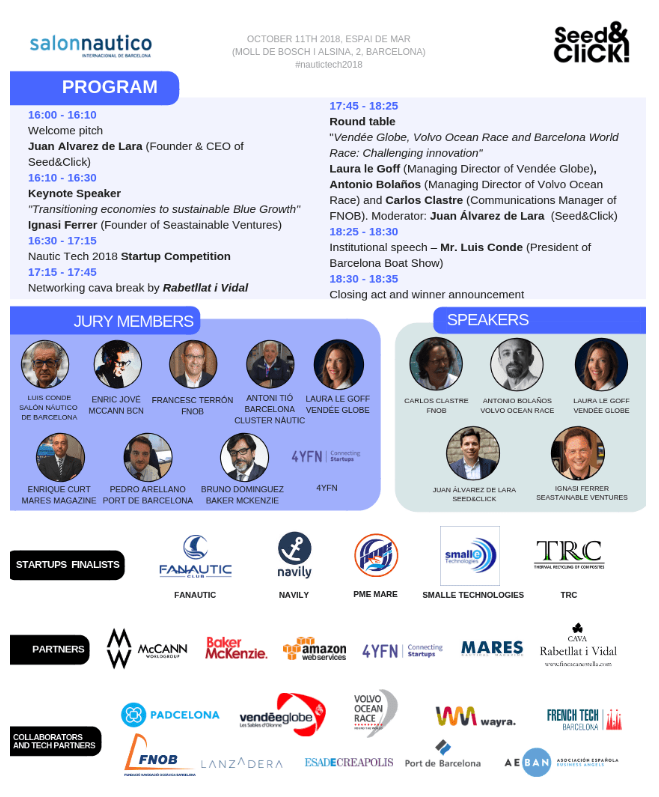 The first edition of Nautic Tech 2018, the international investment forum of the nautical industry organised bySeed&Click and Salón Náutico Internacional de Barcelona unfolds the lucky finalists. The five selected startups will present their projects on 11th October at 4:00 pm in the Espai del Mar, during a day of exclusive activities within the Barcelona International Boat Show programme. The objective of the event is to boost entrepreneurial initiatives, to promote national and foreign investment and encourage commercial transactions and innovation in the nautical industry. Fanautic (Palma de Mallorca, Spain). Sail all year long without having to worry about boat moorage, assurance or maintenance. Fanautic, a unique sailing club to share your passion for the Sea. Navily (Paris, France). The largest nautical community by basing its services on the values and needs of the community. Navily aims to increase safety for sailors through user reviews and images of uncharted anchoring spots found around the world. PME Mare (Turin, Italy). PME Mare operates in the field of recreational boating accesories designing and producing highly innovative and technological mooring and anchoring systems. Novelty, effectiveness and modernity the keywords that identify our products. We create solutions that make yachting easier and smarter . Smalle Technologies (Barcelona, Spain). Smalle Technologies develops real time monitoring solutions to help improve productivity and sustainability of marine fish farms. Smalle Technologies wants to contribute to the global food, energy and natural resources sustainability through innovation in Blue Growth sectors such as Aquaculture or Offshore Clean Energy. Thermal Recycling of Composites (Barcelona, Spain). TRC has developed R3FIBER, technology able to recycle boats and other composites contributing to circular economy and solving the global problem caused by the management of these materials. TRC reduces the management costs, and production costs are reduced through the use of high quality recycled fibers. The criteria for the selection of the Startups finalists focused on their innovation potential, their viability, their social impact, the experience and attitude of their management teams, as well as their capacity to communicate and the majority are related to the maritime, the transportation and the sustainability. The finalists of this year edition of the forum will be presented during a day of events that will also include related activities. First of all, Ignasi Ferrer (Sustainable Ventures), as keynote speaker, will give us the keys for the transitioning economies to sustainable Blue Growth. This will be followed by the presentation of the five selected finalist projects, each of which will give their “elevator pitch” to the jury of experts, investors and members of the audience attending the final competition. After the pitching competition, we will have the opportunity to attend an unprecedented round table, as we will have the honour of listening to the representatives of three of the world&apos;s most famous ocean races: Laura Le Goff(Vendée Globe), Antonio Bolaños (Volvo Ocean Race) and Carlos Clastre (FNOB / Barcelona World Race), who will delight us talking about challenges and innovation in their day-to-day activities. And finally, the key moment will arrive when the winning project of Nautic Tech 2018 will be announced, along with the winner of the audience award (which will be decided on Seed&Click social networks). 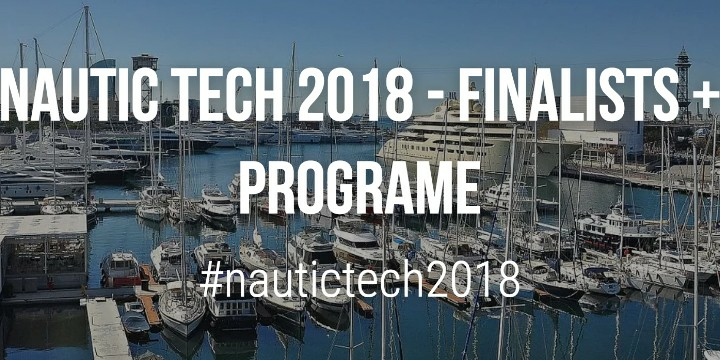 Nautic Tech 2018 will be possible thanks to our incredible partners: McCann Worldgroup, Baker&McKenzie,4YFN, MARES Nautical Magazine, Cava Rabetllat i Vidal and Padcelona and , and our collaborators: Vendée Globe, Volvo Ocean Race, FNOB, Port de Barcelona, French Tech Barcelona, Lanzadera, AEBAN,ESADE Creapolis,Wayra, Barcelona Activa. 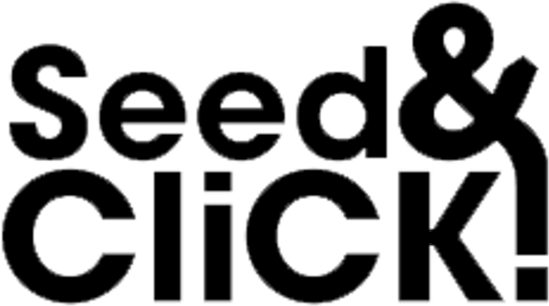 As usual in the investment forums of Seed&Click, we want to help the finalists to make the most of their experience. For that purpose we are running a facebook contest in order to know whos is the most voted project for the online audience, and whose name will be announced the day of the final, along with the award for best startup of the Nautic Tech 2018. Don&apos;t forget to vote! We have a limited number of tickets to access to the Barcelona International Boat Show! Only 1 ticket will be available per person. Once registered in Eventbrite we will contact you in order to complete the accreditation process. Accreditations will be issued on a first come, first served basis.